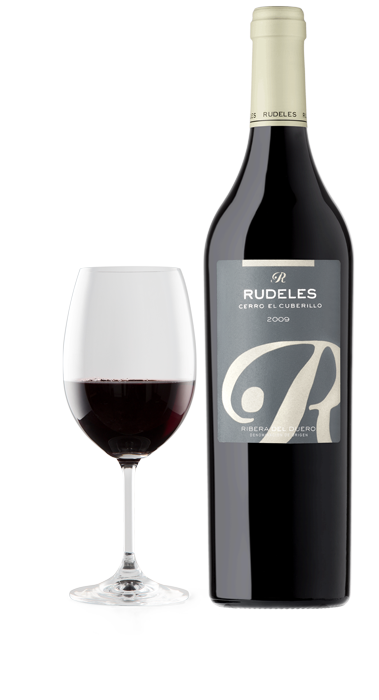 Cerro el Cuberillo is the most prestigious cuvée of RUDELES, a selection of unique tempranillo variety. 100% tempranillo of strains of more than 100 years. After carefully selecting the grapes, first in vineyards and later in warehouse, we create this fine Spanish wine from 100% tempranillo grapes which comes from plants from 90 to 110 years old. The vineyards are located on the slope of a 950m high and sunny hill called the Cuberillo. Manual harvest starting on 30 September 2011, with strict selection in vineyards and in winery removing dried out grapes and bunches. Fermentation at a controlled temperature 27º, 26 days skin contact. 15 months in French new oak barrels and eight months in bottle. The Cerro el Cuberillo 2011 may well be one of the great vintages. The wine displays layers of dark fruit melded with smoke, violet and hints of tar. The creamy silky texture is blessed by fine tannins and lasts a long time on the palate.